Another busy half term ahead! Below is a ‘snapshot’ of all the learning in Reception class this half term. Please see the weekly ‘Reception News’ for information on our learning each week! Show and Tell – The children really enjoyed taking part in show and tell last half term, so we will continue every day. Three children will be chosen at random daily to bring something in to chat about the next day. We love seeing places that the children have visited and asking questions! 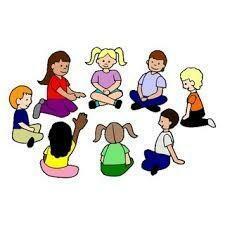 Circle Time – We have circle time every Friday as an opportunity for children to share any news that they may have and an opportunity to talk about different topics such as feelings. 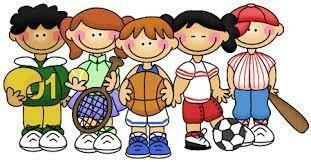 Monday is our PE day and ASM will be coming to visit us to play lots of fun games! Please make sure that PE kits stay in school (with all PE kit named) and that all PE shoes still fit. We will then move onto Phase 4 in letters and sounds which focusses on applying the sounds that we have learnt in Phase 3 in our writing. This half term we will be focussing on writing short sentences. In Literacy this term we will be focussing on the books, ‘The Gingerbread Man’ and ‘We’re going on a bear hunt’ by Michael Rosen. We will be making story maps for the stories and thinking of how we can change the story to create an alternative one by changing a part, as well as doing lots of fun writing activities! Using five frames to find different ways of making five. Using ten frames to find different ways to make 10 eg. 7+3=10. Using numicon resources to explore different ways to make 10. Learning to tell the time using o’clock and learn the days of the week. 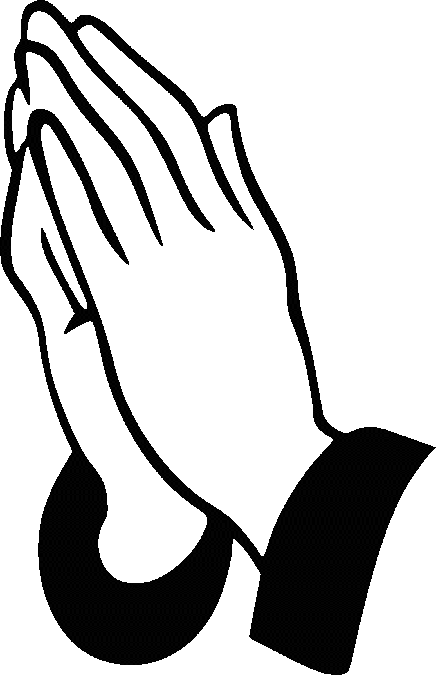 In RE this half term we will be focusing on ‘Prayer’, ‘Lent’ and ‘Holy Week’. During our prayer unit we will be learning the ‘Hail Mary’ and the ‘Our Father’. It would be great if you could practise these prayers at home! This half term we will be learning about the season of ‘Spring’. We will be taking part in lots of spring crafts! We also have ‘Science Week’ this half term when we will be taking part in lots of different experiments and activities! On 7th March we have world book day and will be dressing up as a book character. 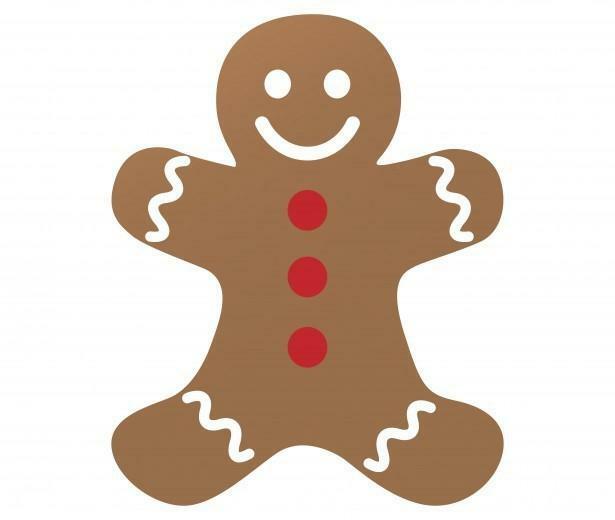 As part of our work on ‘The Gingerbread Man’ we will be making our own gingerbread man! 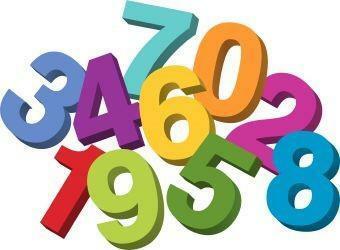 Oxford Owls Link to books and resources for your child.